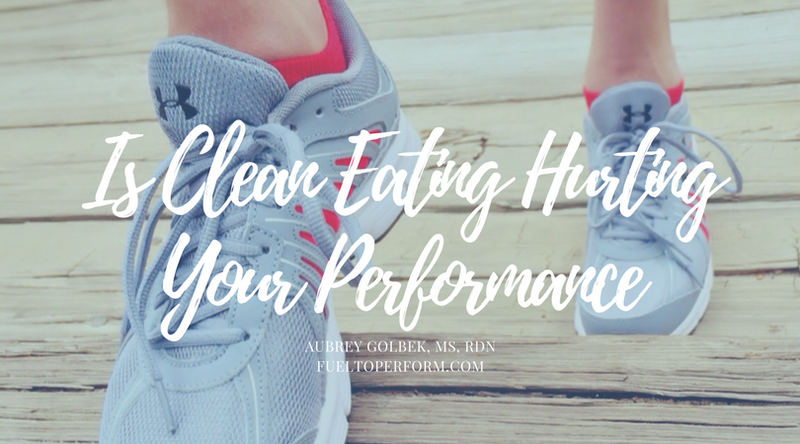 Is Clean Eating Hurting Your Performance?? Eight years ago my college swim coach talked me into seeing a sports nutritionist, convinced that my inability to make it through a practice without "having a wheel fall off" (direct quote) had something to do with the way I was eating. I agreed to go--anything to help me perform better. 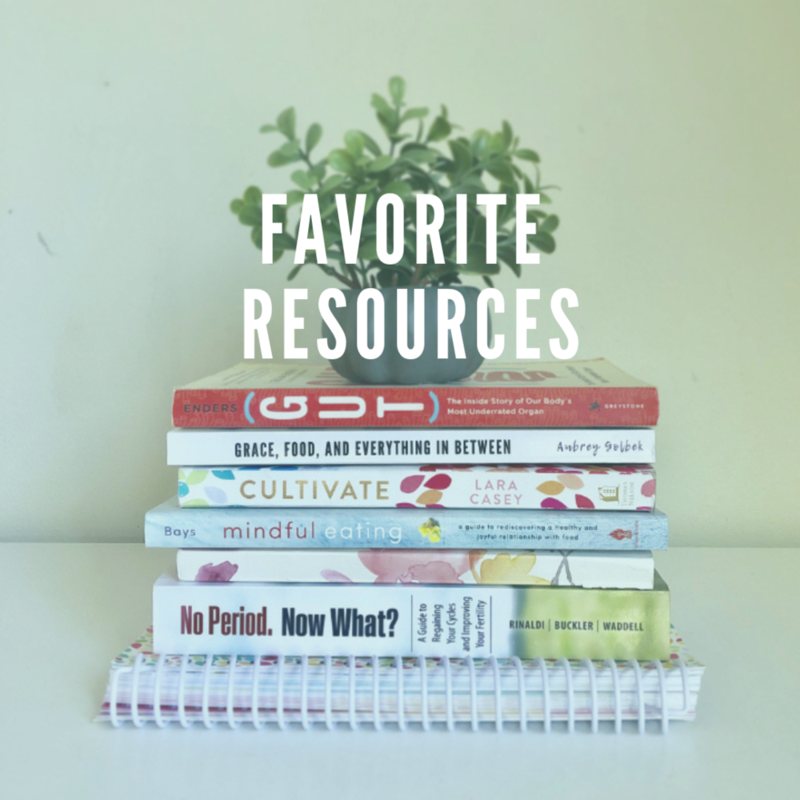 Plus, although at the time I was on my way to an accounting degree, I was fascinated with nutrition. 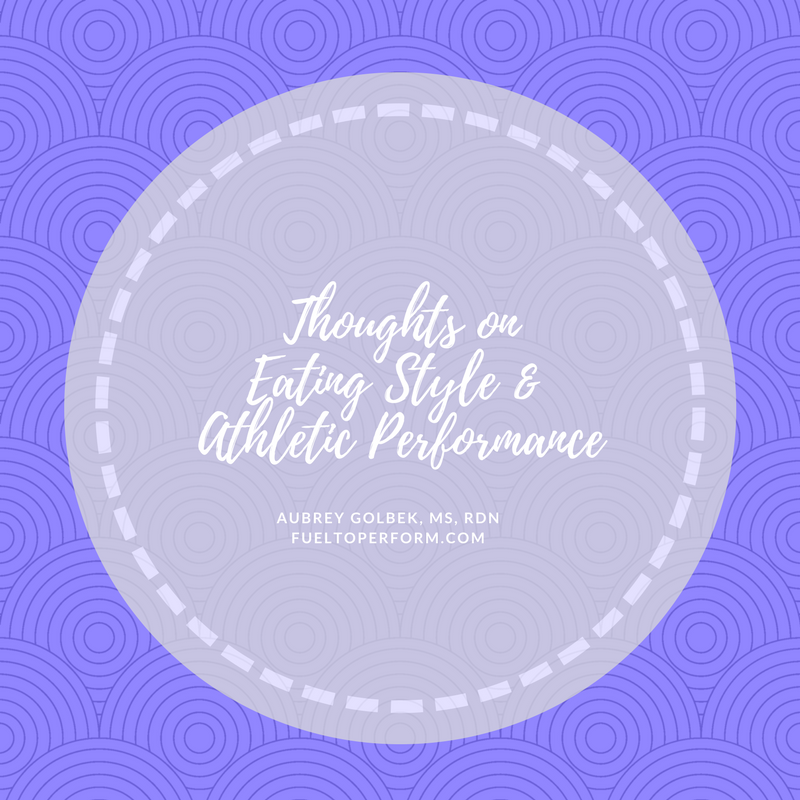 Sadly, part of my interest in nutrition had to do with the diets I'd already dabbled with in high school, but the other part of me just wanted to "figure" out this healthy eating thing and how it could help me be a better athlete. At the time, I was doing my best to fuel with "clean foods", but thought maybe this nutritionist would have some info I didn't. I can remember being pretty drowsy from my mid-morning nap on my way to the appointment (I was constantly napping - another clue I was under-fueled). I walked into the nutritionist's office and we chatted briefly about my diet and practice schedule. 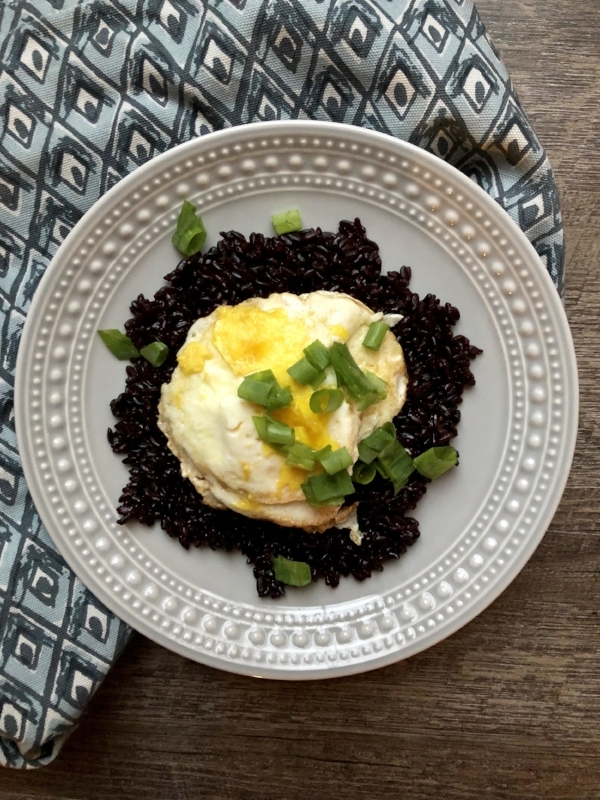 She said she didn't think I was taking in enough energy or protein and sent me on my way with a detailed fueling schedule along with different meal & snack ideas -- some of those ideas contained foods that weren't on my "clean eating" list. It wasn't what I was expecting, but hey, I was desperate for more energy and faster times, so I did what she said. I ate more and I stopped worrying so much about "clean" eating in favor of meeting my body's nutrient needs. Guess what- it worked! So much so that the next semester I switched my major to nutrition & dietetics and went on to graduate with a masters in nutrition for physical performance, determined to help other athletes "fuel to perform." My story is not so different from lots of other athletes. Tons of people who compete in competitive and recreational sports are told that the quality of the "fuel" they put in their body determines their performance. This comes from the classic athlete, sports car metaphor -- can't tell you how many times I've heard it. It goes like this: sports cars take quality fuel and so they perform well, like sports cars. Athletes too, should eat quality or "clean" fuel so they can perform like sports cars. That metaphor is great and all, but there's only one problem, we aren't cars. Also, isn't it better to put regular gas in the tank when you're running on empty than it is to keep driving in search of "cleaner" fuel? 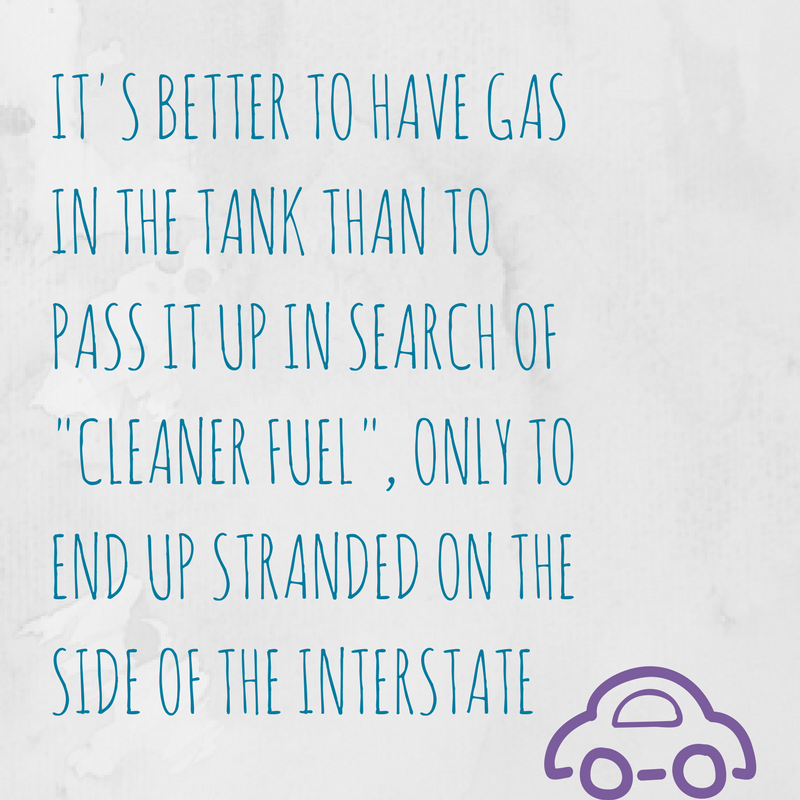 The latter usually ends with running out of gas along the side of the interstate. Clean eating is not a new phenomena. It's been all the rage for at least 8 years, if not more. The definition is tricky and means something different to everyone. In general though, clean eating is eating minimally or completely un-processed whole foods. A lot of athletes (and people in general) take clean eating even further, refusing to eat anything that isn't organic, GMO free, pasture-raised, etc. And some are under the impression that entire food groups are "unclean". Meat, dairy, grains, beans and soy come to mind (to name a few). At some point clean eating turns into orthorexia nervosa, a medical condition in which the sufferer systematically avoids specific foods in the belief that they are harmful. Although not formally recognized as an eating disorder, research on orthorexia nervosa is piling up. What we know about this behavior is that it often starts as a genuine desire to eat healthy, but turns into an obsession with only eating "pure, clean" foods. If left untreated, the effects of orthorexia nervosa mimic those of anorexia and include osteoporosis, difficulty with cognition, lowered immune function, malnutrition, social isolation, emotional instability, infertility, kidney failure, low self-worth, anxiety and stress, and heart disease. Not exactly the things athletes and health conscious folks are looking to add to their lives. Simple carbohydrates are digested and released into the blood quickly. 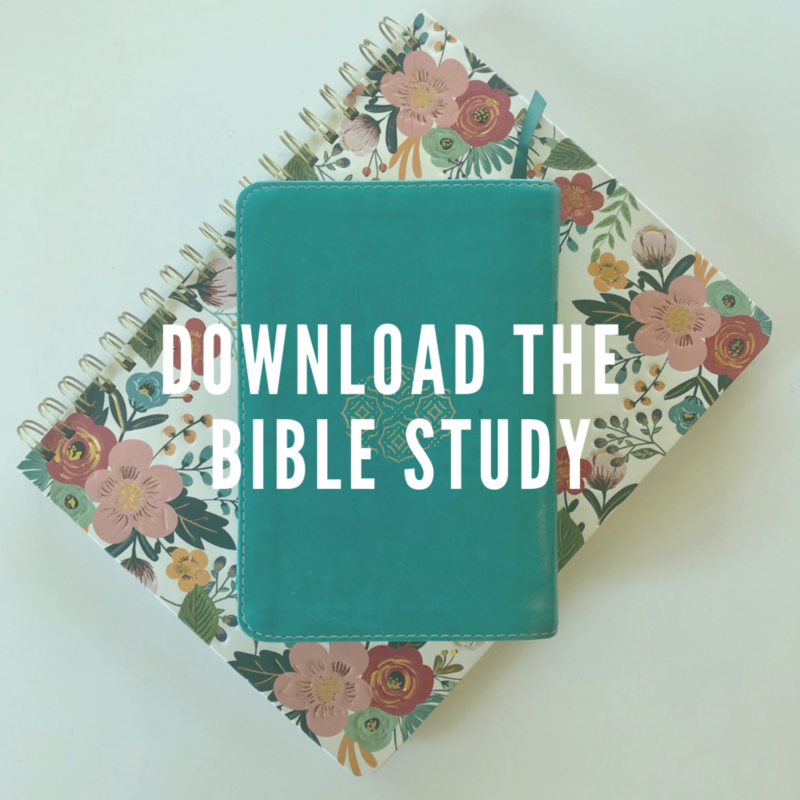 This is perfect when you're in the middle of racing or competing and in need of quick energy. You can choose to consume a fibrous whole banana in the middle of a race, but the work of chewing and digesting it may divert more energy, take more time and deliver less fuel to your muscles than simple sugar from dried fruit, sport goos, energy blocks or a sport drink would. Aside from this, simple sugar consumption immediately following a workout helps create the necessary insulin response for muscle repletion and repair. This allows more fuel to reach your muscles in a timely manner, which if you have another workout within 4 hours, is paramount for recovery--bring on the chocolate milk please! Eating only whole foods may fill you up before you're able to meet your energy and macronutrient needs for recovery. 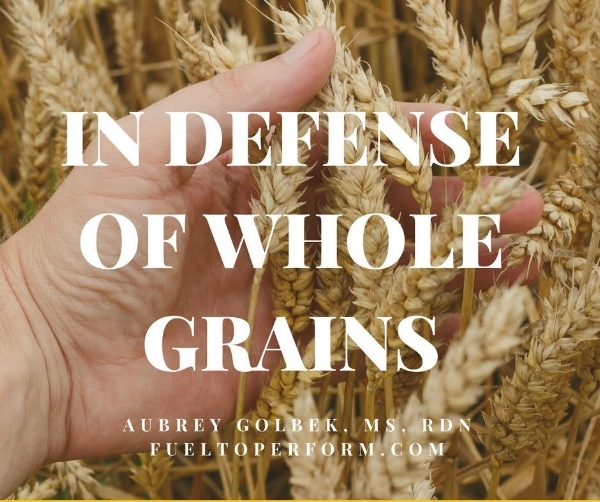 Whole foods, especially in the form of veggies, whole grains, lean protein and fruit contain a lot of fiber and water which are known to increase the sensation of fullness. The problem with this is that you may be unintentionally under-fueling, and thus inhibiting recovery, eating away at lean muscle mass and putting yourself at risk of fatigue, injury and illness. Allowing yourself to have highly palatable, energy dense foods when you are hungry for them (i.e. cookies, brownies, ice cream, fattier meat) will help you meet the energy demands of your body. And in the long run, being chronically under-fueled is far more harmful than eating any one food, clean or not. In other words, your car could be up there with the rest of them or stranded on the side of the road - your choice. Besides, highly palatable foods usually contain much needed fat, an essential nutrient that when low is associated with greater risk of sport injury. 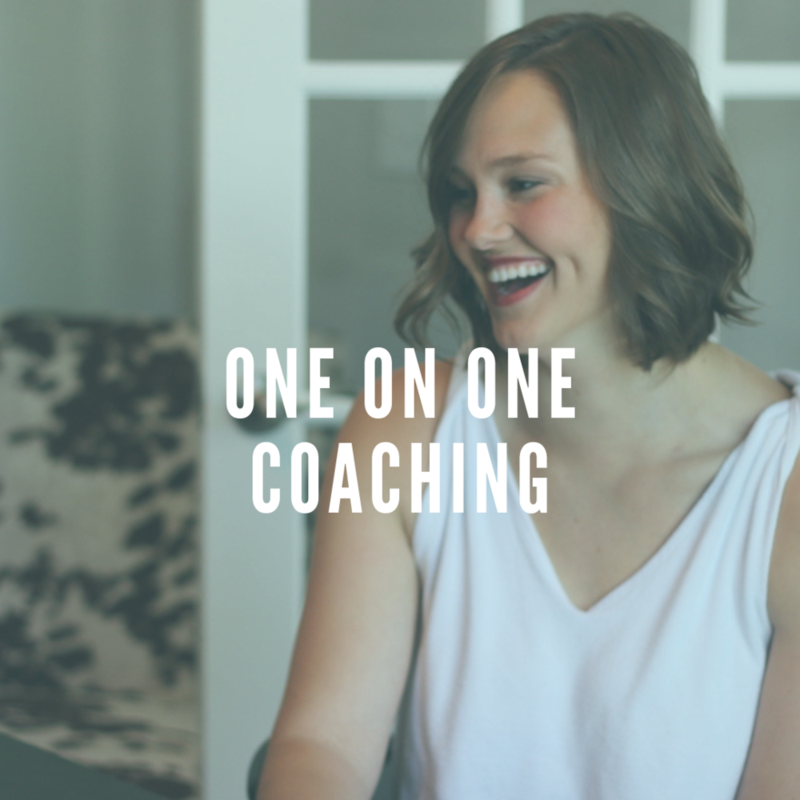 If you're serious about fueling your body for better performance, but you need help renewing the way you eat and think about food, I'd love to work with you! The desire to eat nutrient rich whole foods is not a bad thing! But ask yourself, is "clean" eating really helping your performance, or is it holding you back from being the best that you can be? ?